Should I water my seedlings? 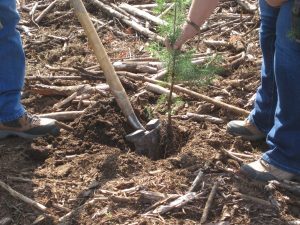 Often around this time of year, I’ll get a question from a small woodland owner asking whether it’s worth the trouble to try to water their newly planted tree seedlings. My standard reply has always been “No”. Of course, in most cases, it’s not even a practical consideration, because the logistical challenges of delivering water to hundreds, if not thousands of seedlings on steep or rough terrain far from any water source far outweigh any potential benefits. 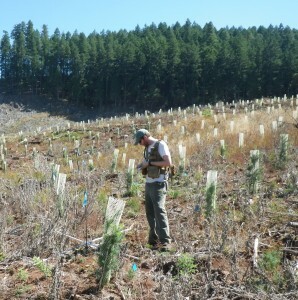 I also point out that our Douglas-fir trees are adapted to withstand dry summers. 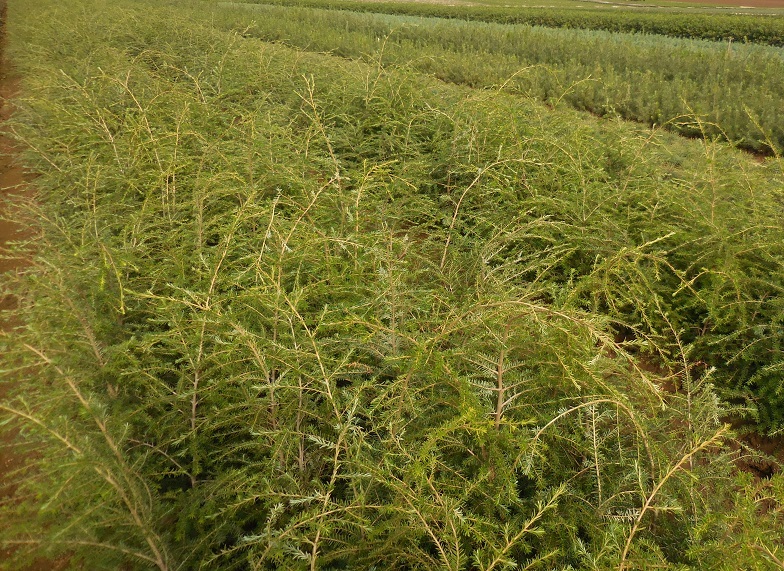 After all, millions of Douglas-fir trees are planted each year in Oregon, and most of them make it without any supplemental water. And, I know one or two woodland owners who have watered trees that they were concerned about, only to have them die anyway. 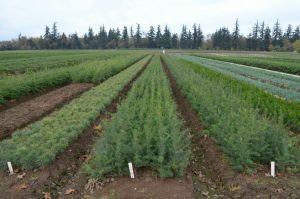 Oregon forest landowners and Christmas tree growers are having difficulty locating seedlings to buy. 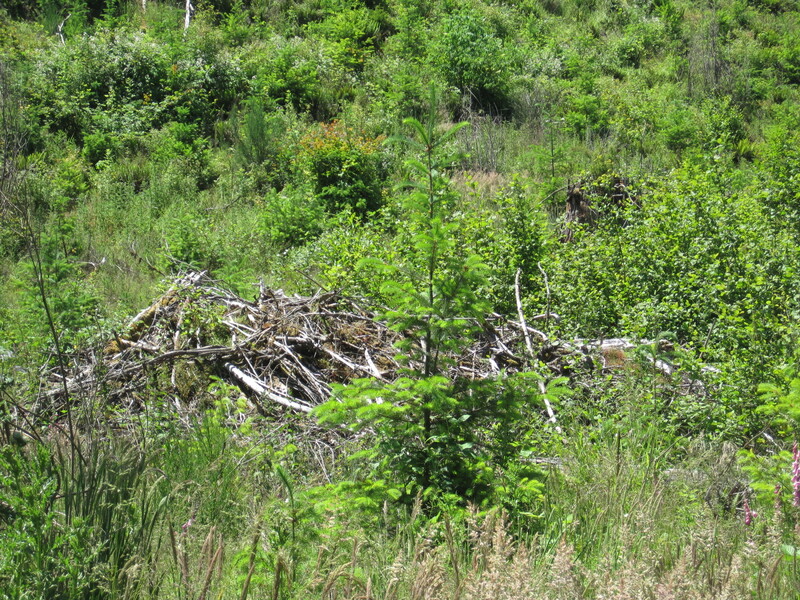 In response, the Oregon Department of Forestry, OSU Extension and other partners are working hard to identify and solve the problems limiting the supply. It’s not an easy fix; many pieces account for the problems and the solutions. 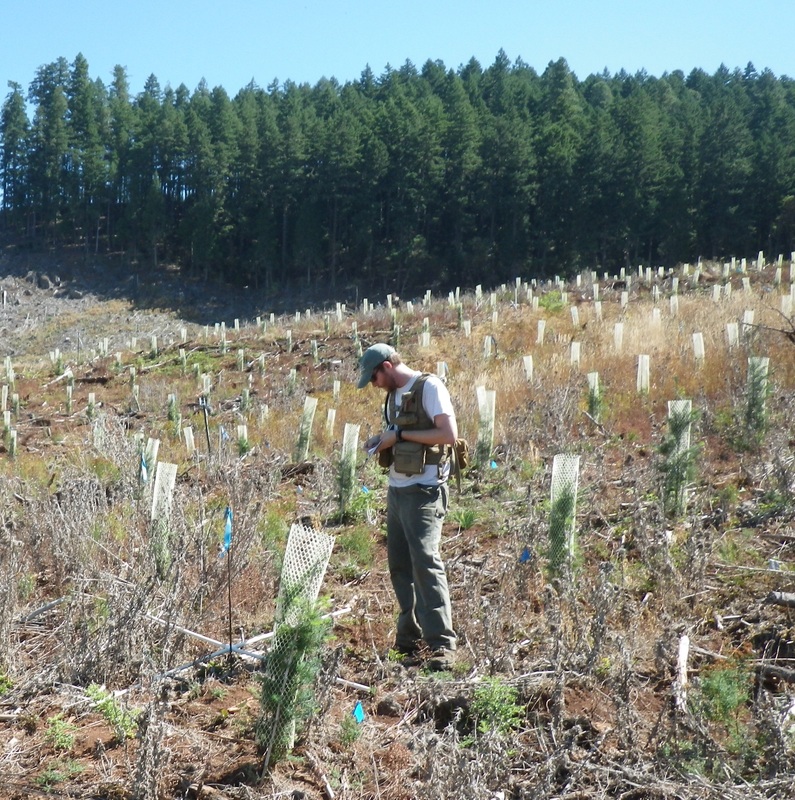 Tree planting season is upon us. Once the deep freeze departs western Oregon woodland owners will be heading out, shovels and seedlings in hand, to plant the next generation of forests. The saying “green side up” implies that tree planting isn’t rocket science; but inevitably, come late summer some people will return their planting sites to find that their trees didn’t fare so well. 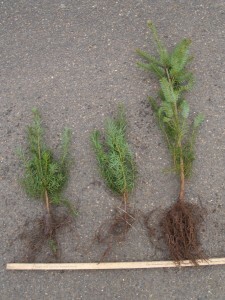 Weather and other uncontrollable factors cause seedling mortality some years more than others. But, it’s also easy to unintentionally harm your trees before they even get in the ground. 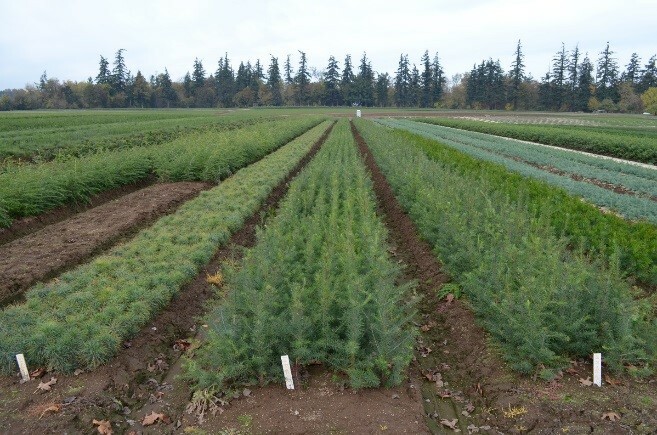 So before you go to a seedling sale this year to pick up a few trees, here are some common cases of seedling abuse and how to avoid perpetrating them. 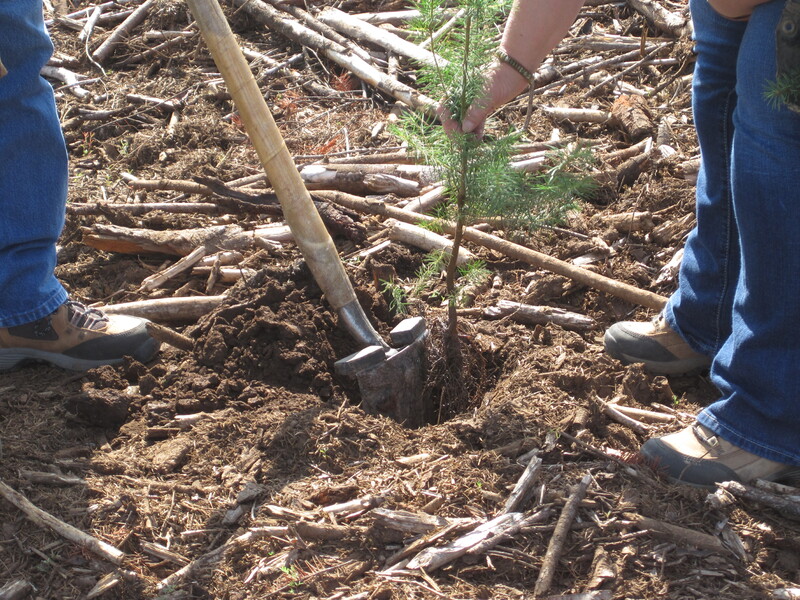 A balmy sunny day might entice you outdoors, but it’s not ideal weather for tree planting. Recent posts on this blog have examined the problem of forest seedling supplies for small woodland owners, and the compromises that sometimes come with limited seedling choices. 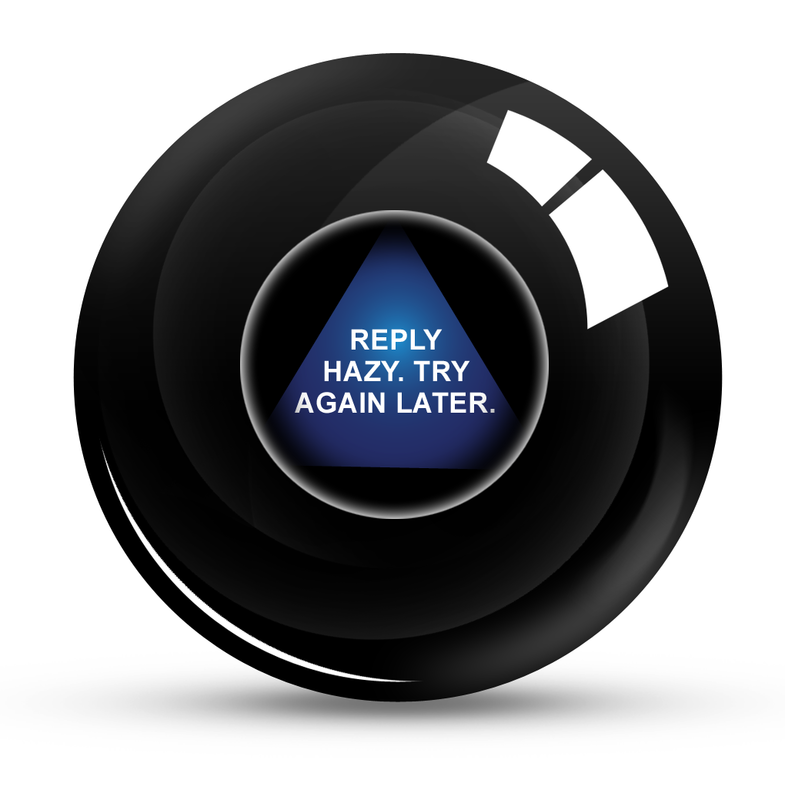 While the situation has gotten worse in the last couple of years, it is not a new dilemma. 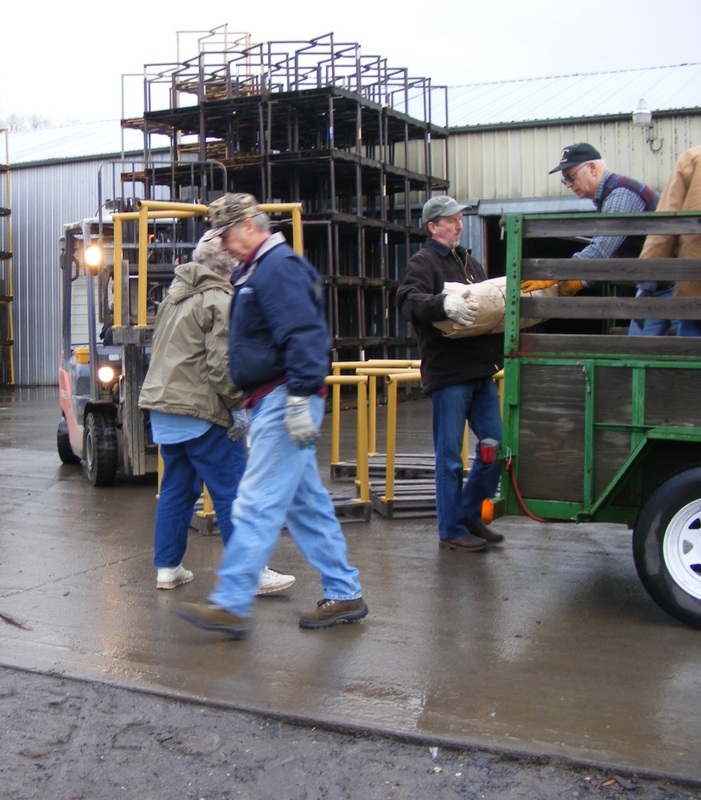 Cooperative seedling buying programs, where a group of landowners collectively contract with a nursery for their seedling needs, are one way that small woodland owners have worked to ensure a reliable seedling supply for themselves and their neighbors. Here is something you should know: Seedlings are in short supply for this winter’s planting season, and the situation is unlikely to improve any time soon. So what is up? 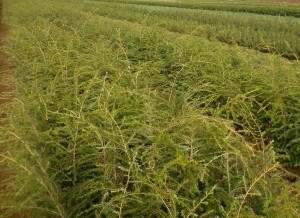 The seedling situation represents something of a perfect storm, with demand rising just as production is down. 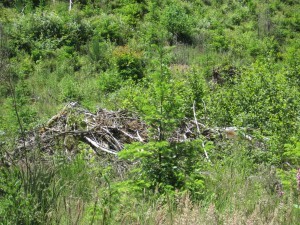 This is bad news for the folks who’ve noticed timber prices are up a bit and are thinking of a harvest sometime soon.